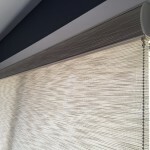 Seeking high-quality window treatments? 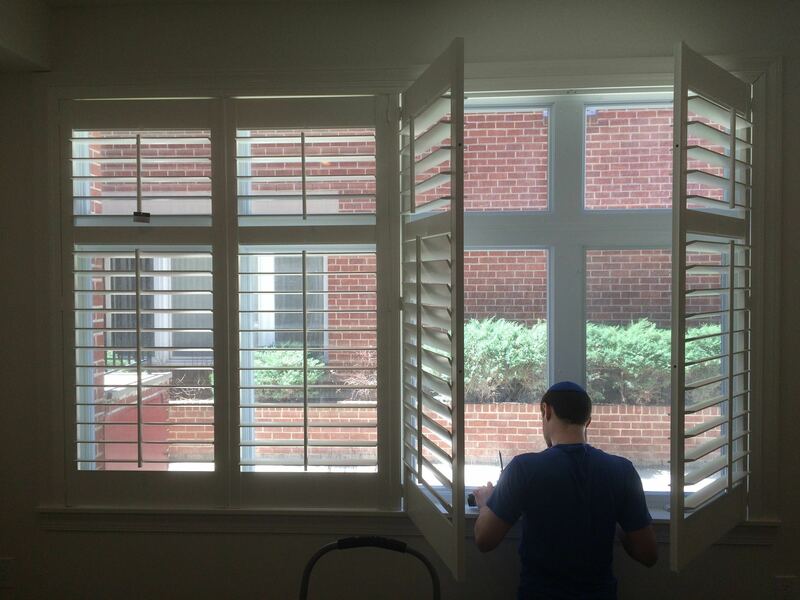 Trust Knoxville Blinds & Shutters! 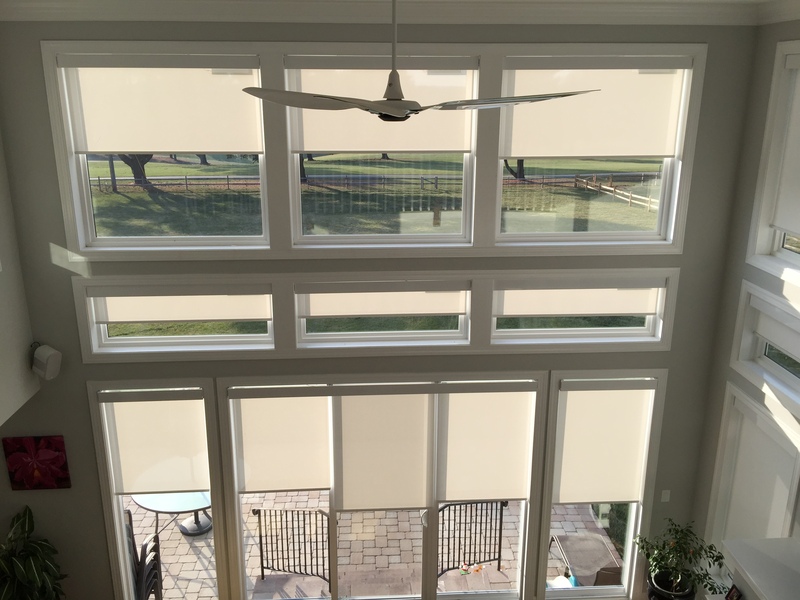 As a family-owned, shop-at-home business, we’ll help you select window treatment styles, colors and features. 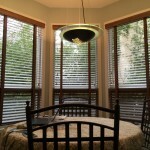 “I highly recommend Knox Blinds for your window treatment needs. 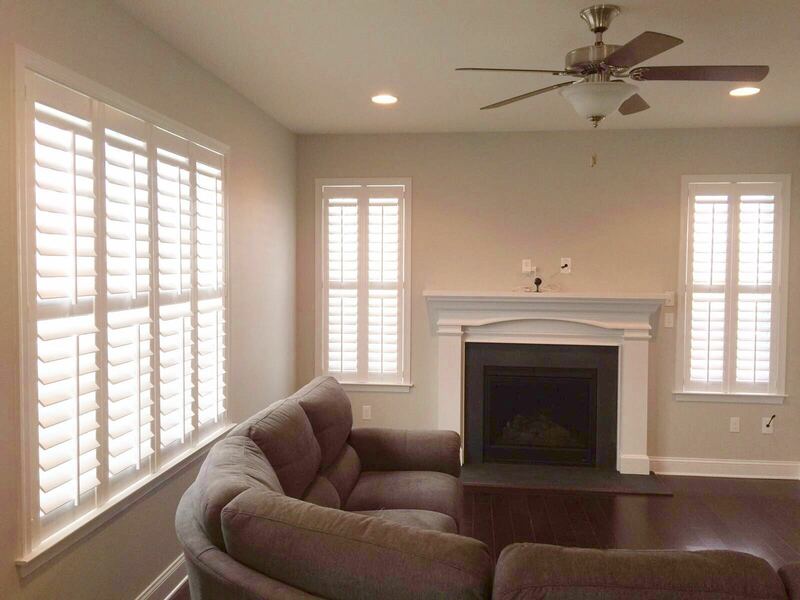 I began by performing a Google search and the reviews for this business were excellent. 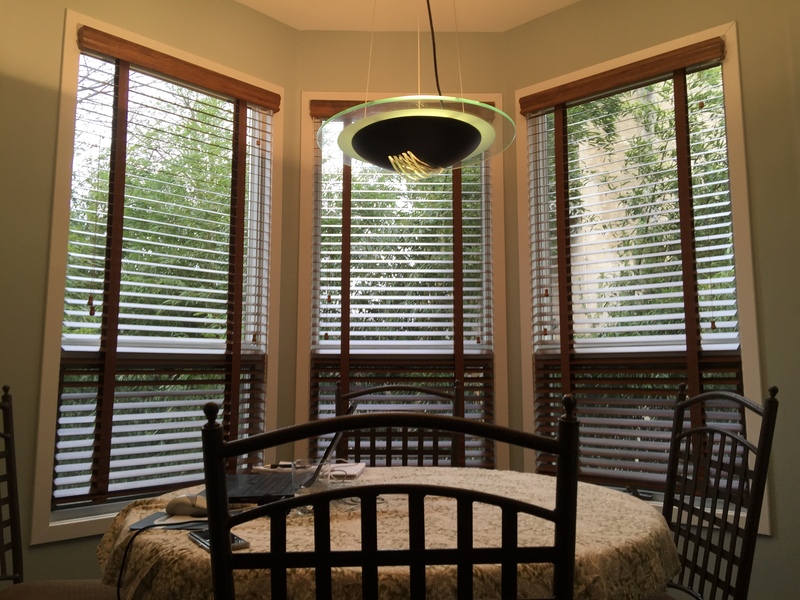 I gave them a call and from our first interaction to the last, they lived up to and surpassed all of the on-line reviews I read. 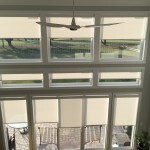 THANK YOU Knox Blinds! 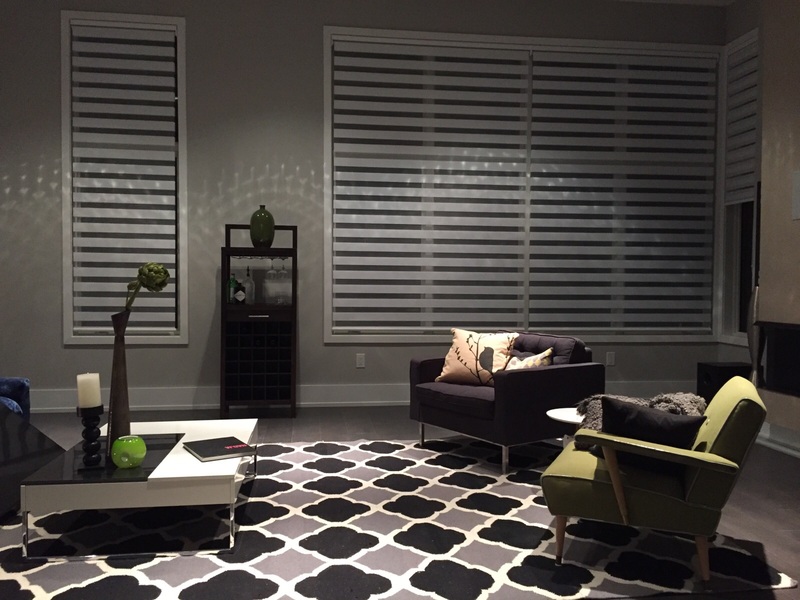 Interested in a free consultation? 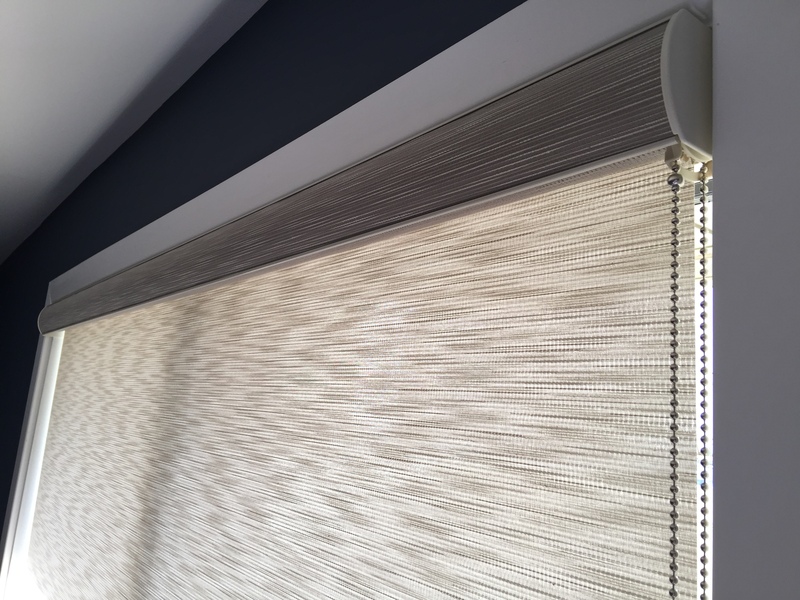 Simply contact us and we’ll set up a time to come to your home and show you a wide range of product samples to assist you in finding your ideal window treatment solution! 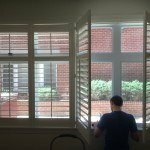 Once you’ve chosen your shades, blinds and/or shutters from Knoxville Blinds & Shutters, you can sit back and relax—we’ll install them for free! Proudly servicing Knoxville, TN, Mascot, Halls Crossroads, Powell, Heiskell, Claxton, Kams, Farragut, Louisville, Rockford, Maryville, Oak Ridge, Newsport, and the surrounding areas.